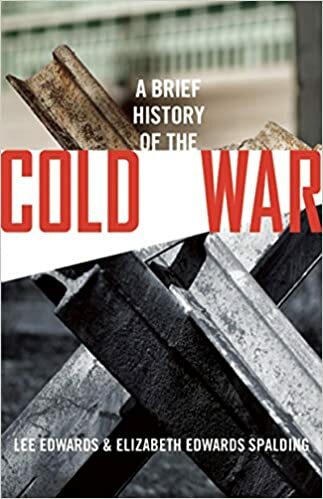 The following article on German reunification is an excerpt from Lee Edwards and Elizabeth Edwards Spalding’s book A Brief History of the Cold War It is available to order now at Amazon and Barnes & Noble. In late November 1989, without consulting any allies, West German chancellor Helmut Kohl suddenly announced a ten-point program calling for free elections in East Germany and the eventual “German reunification within a “pan-European framework.” President Bush immediately endorsed the plan and pressed Kohl to accept NATO membership for a reunified Germany, arguing that deeper European integration was essential for the West’s acceptance of reunification. When Britain and France as well as the Soviet Union expressed serious reservations about a united Germany, the U.S. State Department suggested a “2 + 4” solution— the two Germanys would negotiate the particulars of German reunification while the four occupying powers—Britain, France, the United States, and the USSR—would work out the international details. 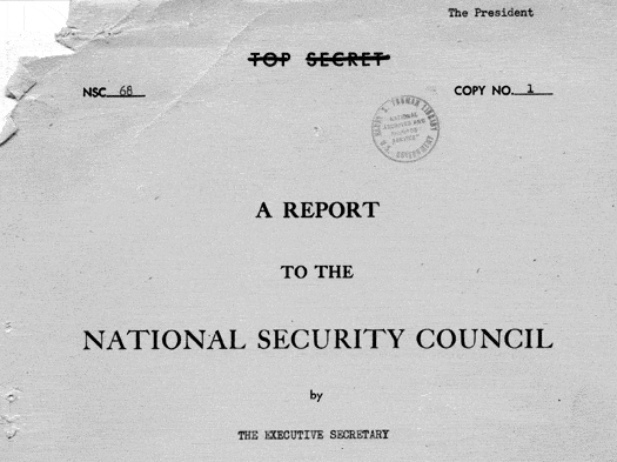 Bush facilitated Soviet acceptance of the controversial plan (Politburo hard-liners constantly referred to the twenty million Russians who had died at German hands in World War II) with a grain and trade agreement and a commitment to speed up arms control negotiations. 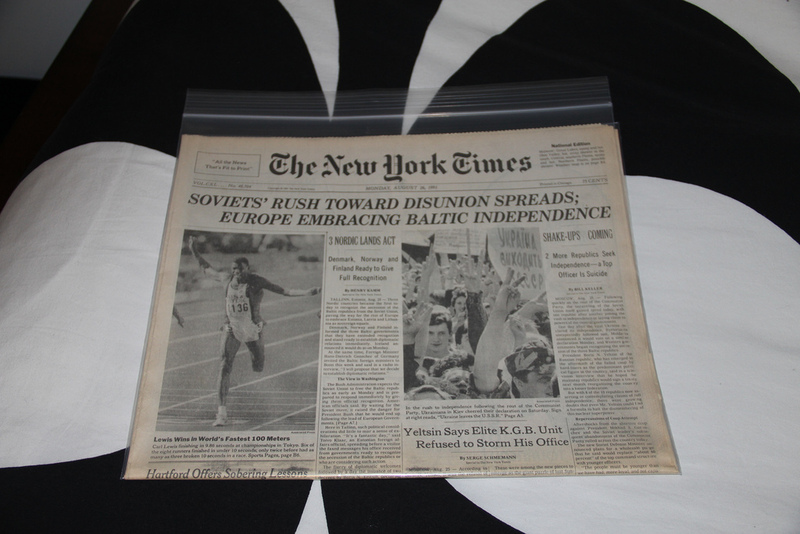 In turn, the West German government made substantial economic concessions of many billions of dollars to the Soviets. In amazingly short order, and due in large part to the skillful diplomacy of the United States, the Treaty on German Unity was signed by representatives of East and West Germany on August 31, 1990, and approved by both legislatures the following month. Final approval was given by the four Allied powers on October 2. Forty-five years after the end of World War II and fortyone years after Germany’s division, the German Democratic Republic ceased to exist, and the country was reunited. 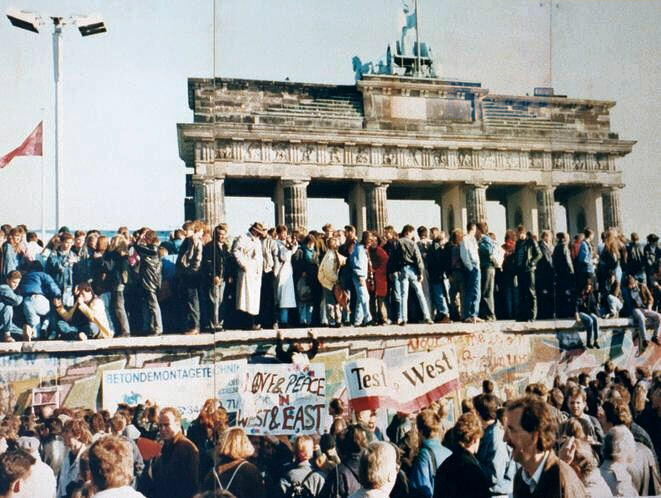 This article on German reunification is an excerpt from Lee Edwards and Elizabeth Edwards Spalding’s book A Brief History of the Cold War. It is available to order now at Amazon and Barnes & Noble.